The property is located in the sought after area of Great Malvern with close neighbours including Ask and Prezzo restaurants, W H Smith, HSBC and Barclays Bank, along with a number of independent businesses and national multiples such as Boots, Fat Face, Thomas Cook Travel, Mountain Warehouse, Café Nero, Costa Coffee, Wilkinsons and Waitrose. The famous Malvern Theatre and Cinema Complex is located in Grange Road, just off Church Street. The Malvern urban area has a population of approximately 40,000 with a thriving business community and two mainline railway stations running services on the Hereford to Paddington and Hereford to Birmingham railway lines. There is good access to the road network with the M5 and M50 motorway easily accessible. The site comprises a former tyre depot previously run by Millers Tyres Services prior to their relocation. The Building and Site offer excellent scope for a scheme of redevelopment, and a recent planning permission (ref: 17/00686/FUL) existing for Demolition of existing tyre depot building and construction of new building containing two commercial units (A1, A2, B1) and two flats. Adjacent to the building is a generous area of car parking. 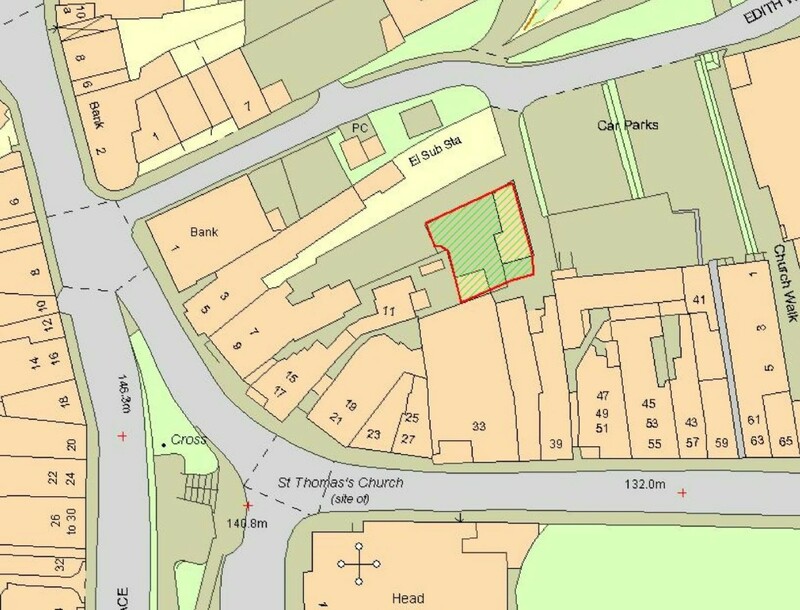 Site extends to approximately 0.052 acres (0.021 hectares). Mains services are understood to be available. This information has not be checked with the respective service providers and interested parties may wish to make their own enquiries with the relevant local authority. No statement relating to services or appliances should be take to infer that such items are in satisfactory working order and intending occupiers are advised to satisfy themselves where necessary. 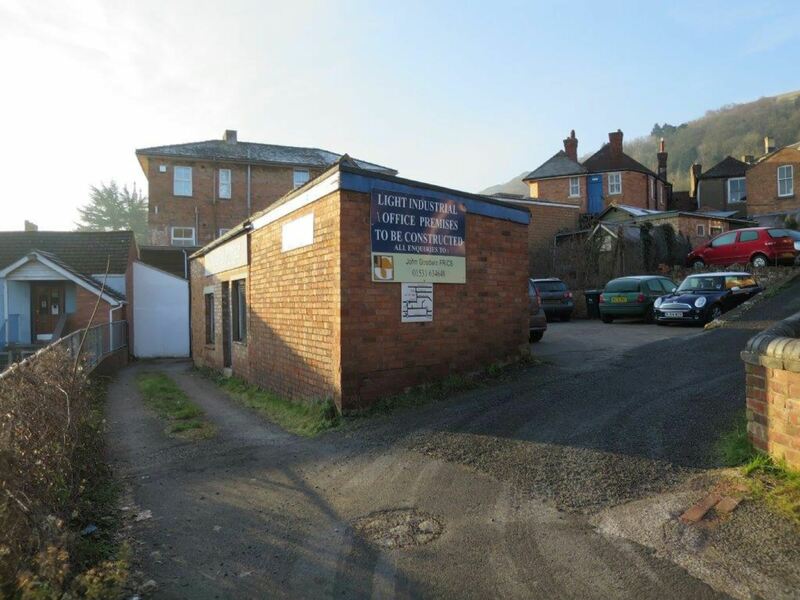 PLANNING- Copies of previously approved plans and consent are available via the Agent's Malvern Office, and via Malvern Hills District Council website. Planning Ref: 17/00686/FUL. We are advised (subject to legal verification) that the property is freehold with the benefit of vacant possession. The EPC rating for this property is (). From the Agent's Malvern Office turn right and left into Edith Walk and the site will be found after a short distance on the right hand side.